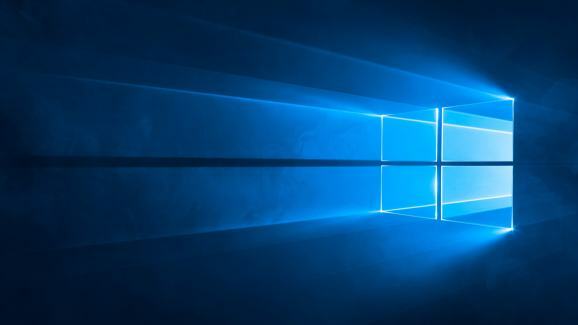 Microsoft today released a new Windows 10 preview for PCs with a small but important change to Windows Update. This build is from the RS4 branch, which represents the next Windows 10 update the company has yet to announce (but is likely to ship soon). There is no new build from the RS5 branch. There is only one major addition in this release: Windows Update has been tweaked to be more proactive at keeping PCs updated. 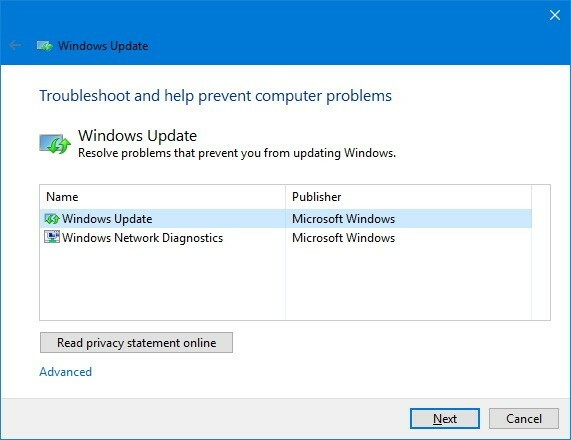 When Windows Update scans, downloads, and installs updates on a PC that is plugged in, it will prevent the PC from going to sleep when it has not been in active use for up to 2 hours. The goal is to “give Windows Update more opportunity to succeed,” the team explains. Updated About Settings to include at a glance entries for the two new Windows Defender pillars (Account Protection and Device Security). Fixed an issue resulting in all dropdowns in Settings appearing blank until clicked. Fixed an issue where we had observed seeing longer-than-normal delays during install at the 88% mark. Some delays were as long as 90 minutes before moving forward. Today’s update bumps the Windows 10 build number for PCs from 17101 (made available to testers on February 14) to build 17107. Post-install at the first user-prompted reboot or shutdown, a small number of devices have experienced a scenario wherein the OS fails to load properly and may enter a reboot loop state. For affected PCs, turning off fast boot may bypass the issue. If not, it is necessary to create a bootable ISO on a USB drive, boot into recovery mode, and this will allow bypass. And if you find something unusual with your system that you can't resolve then get Microsoft support here ; Microsoft Helpline Number +1-877-353-1149.